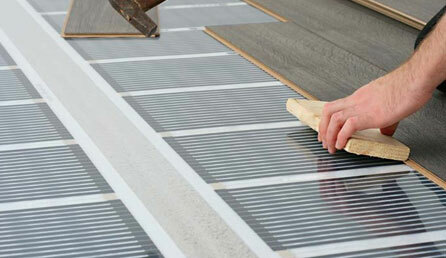 With a floor heating system installed in your home, you can enjoy the great comfort of a warm floor beneath your feet. The installation of a floor heating system is a big job, but it is one that you can count on Russell Electric Inc. to do right. When you decide to have a floor heating system installed in your home, you really need to take the necessary time to get to know your options. Only then can you make the kind of informed decision necessary to guarantee your 100% satisfaction with the system you wind up with. For discussing your in-floor heating project call Russell Electric at (519) 635-3452 and we will offer professional advice for your project.